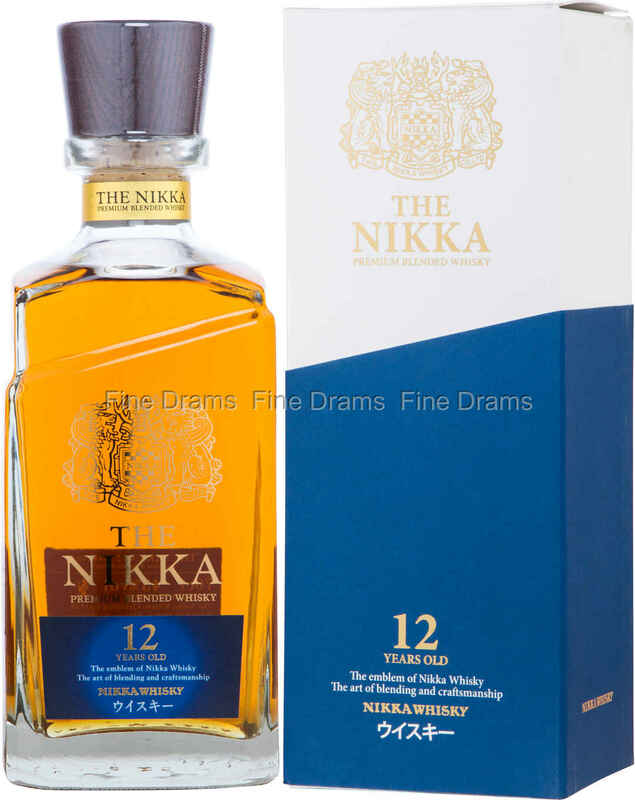 A classic Japanese blend from Nikka. This whisky is produced using spirit from two of the finest distilleries in Japan, Yoichi and Miyagikyo. In many ways this is a dram that encapsulates the very best of Japanese whisky, displaying an elegance and balance rarely encountered elsewhere in the whisky world. Drinkers should expect flavours of dried fruit, slight smoke, Christmas spices, Speyside-like apples and pears, cracked black pepper and toffee. These superb flavours are given a boost with the slightly higher proof of 43% ABV. >As is often the case with Japanese whiskies, this dram looks as good as it tastes, presented in a charming bottle designed to recall the graceful neckline of a kimono.